I welcome you to LUMMA (Luton Malayalee Muslim Association) , a small regional association of Malayali Muslim families lliving in Bedfordshire and near by areas. 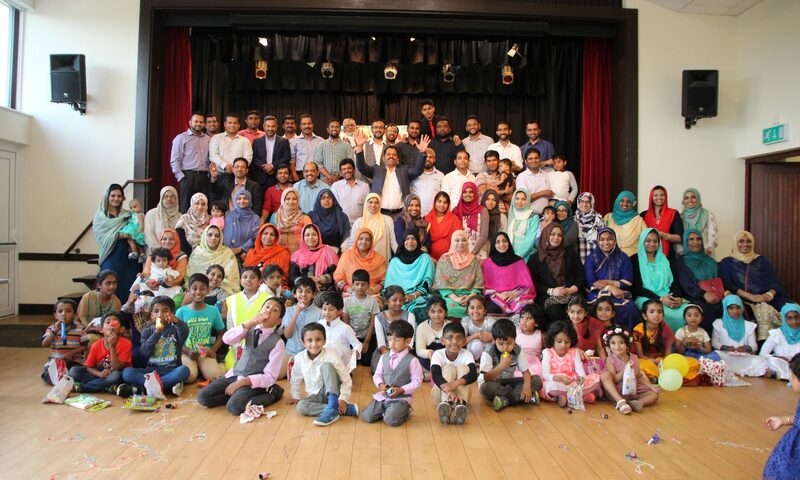 We started this group with about Eight families in 2016, Masha Allah, we have now grown to about 40 families hailing from different parts of Kerala, India. Main purpose of this group is to uphold our culture and Islamic values and pass it on to our next generation as we have received from authentic sources .I see LUMMA as a family for those away from their own families. It helps to create a networtk within our community and support our children and women by engaging, educating and empowering. We also cooperate with other Muslim organisations in the UK like MMCWA, EMMA and KAMP and become part of their charity activities as far as possible. Our next mission is to broaden this cooperation to our local and other non-Muslim communities and more charitable activities as much as possible , Insha Allah. I thank you all for your cooperation support so far and looking forward more of that to the future. Previous PostPrevious Be a blogger ! Please donate towards the running of LUMMA. You are welcome to make any donations towards the running of the organisation.